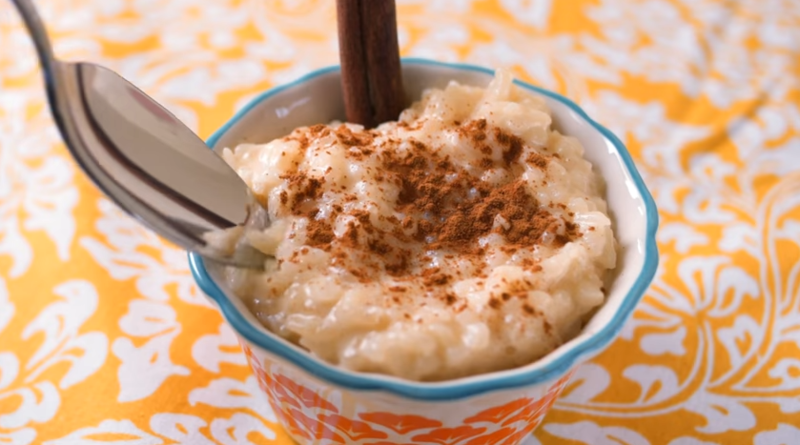 Arroz con Leche is one of those recipes that I’ve never learned to make, but remains one of my favorite homemade treats. My Mom made this for us growing up. She makes if for the nietos, and they love it too. At some point, I’m going to learn how to make it the way she does. But there are other recipes that are worth trying out. So, if you’ve always wanted to learn how to make Arroz con Leche, here is the recipe, with step-by-step instructions. From the mitú YouTube channel.